Only 24 days to go till world-wide punters keep on winning. I can easily see Victoria Greyhound Racing booming out of all this. City stakes are around $8k -$12k plus and more for features races. It will take a big leap forward and a great option over owning and training trotters. The SKY and TAB has to haveraces and more races to cover NSW and ACT, with most coming from Victoria. There are many small greyhound training and rearing farms, their price has just gone up about 30%. Rearing and breaking in of pups will go through the roof for breeders and owners. It is all good news today in the dogs for Victorians and some other states. 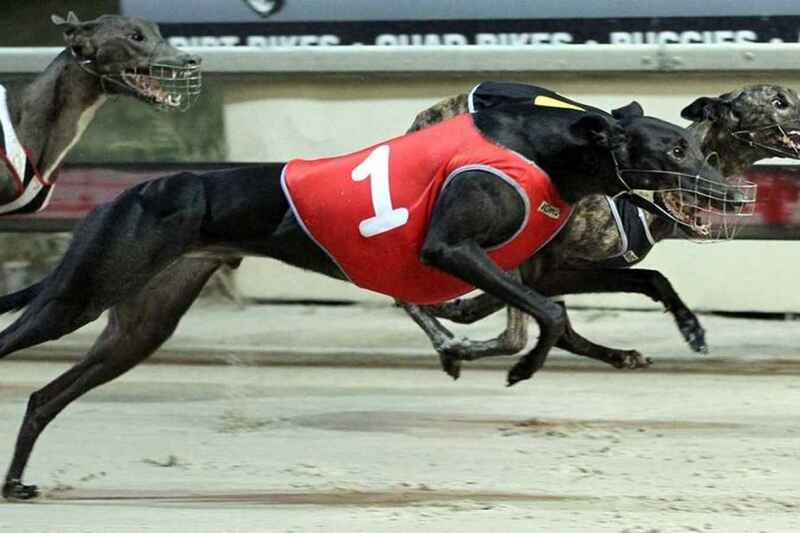 Queensland Racing Minister Grace Grace has confirmed greyhound racing will continue in the state in light of NSW's decision to ban the sport, but conceded the industry was on its 'last chance'. The Minister said greater vigilance in regards to animal welfare and integrity had been in place in Queensland since the exposure of live baiting cases last year. "Queensland was the first State to act in response to greyhound live baiting cases last year,” Ms Grace said. “We acted immediately to stop the sickening abuse that was exposed, and put the greyhound industry on notice that it had to clean up its act." “Clearly, the greyhound industry is aware that it’s on its last chance." Ms Grace said an Inquiry in Queensland had not recommend a total ban on the industry. “The MacSporran Commission of Inquiry did not recommend a total ban on greyhound racing," Ms Grace said. “Instead, it recommended a stronger integrity regime to ensure animal welfare is front and centre across all three racing codes." “We’re in the process of implementing all of MacSporran’s recommendations, including a consistent program of monitoring dogs from birth to maturity to ensure that no animal will be able to disappear off the map." Victorian Racing Minister Martin Pakula shared similar sentiments, stating that inquiries into the industry had not recommended a ban on racing, but that the industry was on notice. "None of the Perna, Milne or Bittar reports recommended the shut down of Victorian greyhound racing. It is an industry that employs thousands," Mr Pakula said. "But since live baiting the industry's been on notice. Every participant should know it's future depends on ongoing commitment to reform." This is the biggest story in racing I have heard in 50 years! The "illegal and unconscionable" greyhound racing industry in NSW will be shut down by the state government after the handing down of a parliamentary inquiry today. 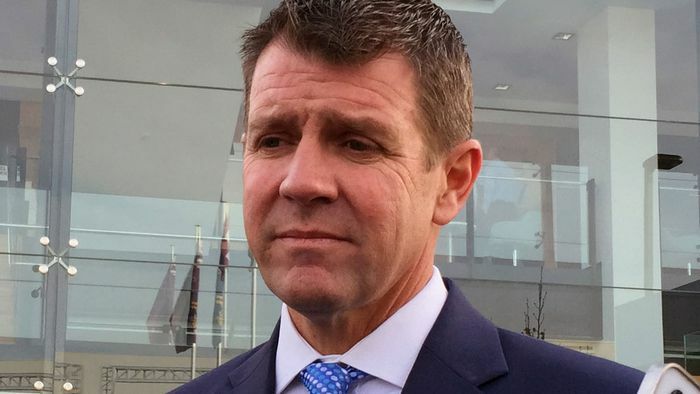 Premier Mike Baird announced the decision following the conclusion of a Special Commission of Inquiry. "In response to the widespread illegal and unconscionable activity," Baird wrote on Facebook. "Including the slaughtering of tens of thousands of dogs. "I can today announce that NSW is putting an end to greyhound racing." The Inquiry found that a shocking number of acts of animal cruelty, including the killing of 68, 000 dogs, had occurred over the past 12 years and Greyhound Racing NSW "had adopted a policy of deliberately misreporting the extent" of the barbarism. Every day races 6-7-8 are the hardest. and all up $157.7 minus $61 with the $20 and made $96.70 profit and quit for the day. I have a form guide and write all your picks on so I can check where I go wrong next day and still I am happy. Betting on fitness and form guide study does not work. form chances right in front of you was a complete waste of time and effort. Then to include fitness definitely did not work. Why? Because I was swayed by what’s in the form as to who is fittest and lost. and who has drawn wide which takes that bit higher fitness level to cross and win. match up fitness with a brief form study and you should keep on winning. Our stats are showing the first 2 horses winning consistently more than others. Some of these shorter way home races are returning over $8,000 in dividends. 12 races I liked: huge 75% strike rate and $35 returned. in exotics collects because of good calls. Back again Saturday for another double header.